Osiris Casino, themed after the ancient Egyptians, was established in 2014 and it is owned and operated by Conan Gaming Limited Casinos. The site features games from several well-known platforms such as Gamescale, Thunderkick, and Betsoft in a simple instant-play interface. The software developers offer the best online gaming graphics that allows a smooth and worthwhile experience. However, there are concerns that the Casino is involved in unethical business practices. With just over three years in the industry, Osiris Casino is swiftly penetrating the market by gaining popularity and favor among most online gamers. Although it is mainly known for its slots and scratch cards, Osiris Casino also has plenty of table games, video pokers, and other specialties they call “action games.” Punters are assured of an amazing experience from some of the best online gaming software developers. The Casino is licensed by the Malta Gaming Authority. 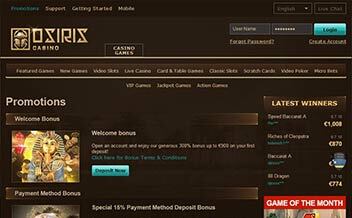 The welcome bonus at Osiris Casino is a cool 300% bonus up to €900 based on a new player’s first approved Deposit at the Casino. The bonus has a wagering requirement of 33x before withdrawing.  There is also an extra 15% bonus selected payment methods such as Skrill, Neteller, Ukash, and Giropay. 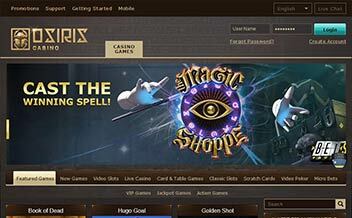 The Casino also offers free spins as a bonus from winnings. 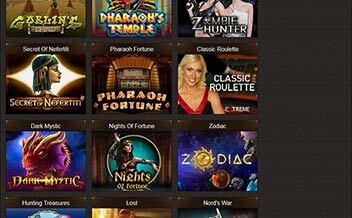 Slots are the main attraction at Osiris Casino, and there are quite a few to choose from. Players can enjoy numerous 3D bonus video slots from Betsoft, including Lost, Puppy Love, Safari Sam, Fruit Zen, and Sugar Pop. The Casino also features the full line of slots from Gamescale, including Vanilla Cocktails, The Legend of Unicorn, and Deep Blue. Osiris Casino has plenty of table games as well. Players will find several variants of blackjack and roulette, including Blackjack Switch, Micro Roulette, Blackjack Surrender, American Roulette, Pirate 21, and Common Draw Roulette, among others. Other games include Pai Gow Poker, Oasis Poker, Draw Hi Low, Red Dog, Caribbean Poker, and Baccarat. The video poker selection at Oasis Casino contains six different variants from Gamescale, each with a colorful theme: Deuces Wild, Jacks or Better, Jacks or Better Deluxe, Deuces on the Rocks, Alien Poker, and Caravan Poker. There are also some scratch cards, keno games, and others, including Virtual Racebook 3D and Skratcherz. The Casino is powered by some of the world’s most famous software developers and they include; Betsoft, NextGen Gaming, Thunderkick, Gamescale, and Future Gaming Solutions. 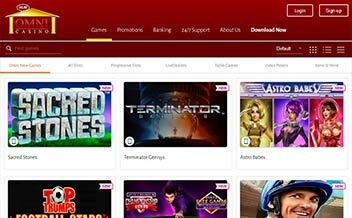 The software giants, provide an assortment of exciting games that are pinpointed to satisfy the gamblers’ preferences. United States, United Kingdom, Italy, Belgium, Israel, and Spain. Bank Wire Transfer, Neteller, Skrill, Postepay, Entropay, Sofort, Visa, MasterCard, Giropay, ClickandBuy, Maestro, and Visa Electron. US dollars, Australian dollars, SA Rand, Euros, British pounds, Russian Rubles, and Canadian dollars. The Casino is supported by major browsers such as Mozilla and Chrome. 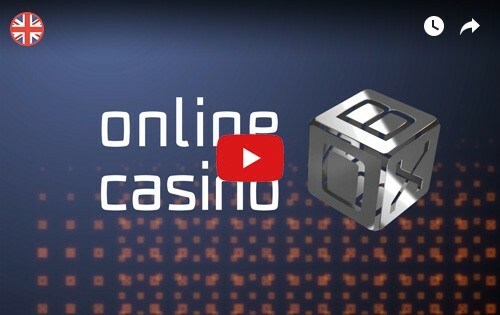 The Casino supports a simple instant play interface and the software can also be downloaded for use on PC, iPhones, and tablets. This internet Casino is classy in appearance, simple for navigation purposes, but shows off enough graphical design to be exciting and somewhere punters would definitely want to play at. With the Casino housing some of the world’s famous software developers it provides an impressive collection of slots and scratch cards that consequently ensure the preferences its gamers are met. Gamblers are promised of an amazing and worthwhile experience in the Casino.